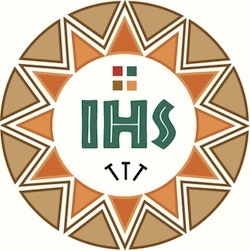 Using the Jesuit Aloisiuskolleg Bonn-Godesberg as its base camp, the Ecojesuit team comprised Jesuits and friends from around the world, from Micronesia to Central Africa, from India to Latin America. 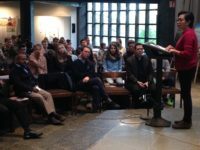 In addition to internal sharing and strategy sessions, Ecojesuit members participated in the various COP23 talks and activities. Blogs written by different members of the Ecojesuit team about their experiences can be found on the COP23 Ecojesuit website.